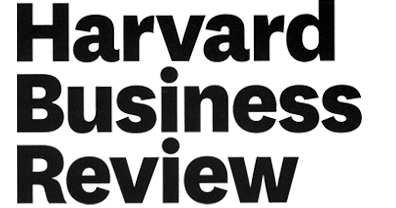 Many people believe that leaders are the rare few at the upper echelons of a business or other enterprise. But the truth is leaders can be found at any level of an organization. These are the Sparks—the doers, thinkers, innovators, and key influencers who are catalysts for personal and organizational change. Sparks aren’t defined by the place they hold on an organizational chart. They are defined by their actions, commitment, and will. When Sparks are ignited, their actions can shape their future. They make things better. They’re the individuals who have the courage to challenge the status quo and take action. 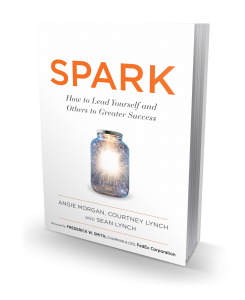 SPARK’s insights were hard-earned by its authors, Angie Morgan (Marine Corps), Courtney Lynch (Marine Corps), and Sean Lynch (Air Force), who today are sought-after consultants and keynote speakers, through their firm Lead Star, due to the relevant, engaging way they help individuals reimagine themselves as leaders so they can reach their true potential. Not only does SPARK provide you with the encouragement and motivation to be a leader, it also offers online resources that will further support your leadership development. With SPARK as a blueprint, anyone can become a catalyst for change, and any organization can identify and develop Sparks.